Enjoying and relaxing on a summer day is totally incomplete without feasting on a delicious and sumptuous fruit bowl. Whether you are at home or on a vacation, fruit break is the perfect way to keep the skin burning heat away from your body. However, indulging in a healthy fruit salad may leave an embarrassing mark on your clothes. Juicy fruits like blackberries, mango, grapes, raspberries, watermelon, strawberries, oranges, etc., can make your favourite clothes unwearable. If you have faced such issues then you should know how difficult it is to get rid of such stains. 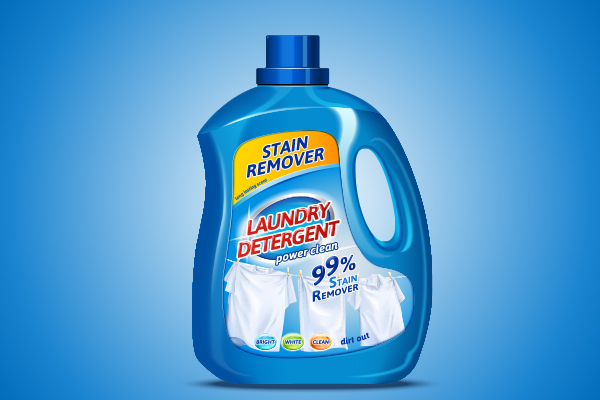 LaundryMan’s guide to stubborn fruit stains will help you rescue your stained clothes so that your wardrobe remains stain free for years to come. 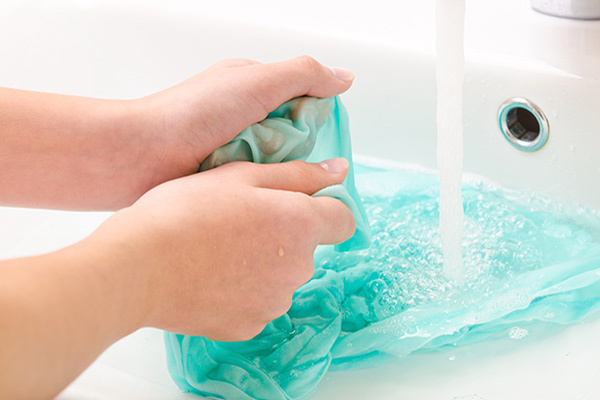 The first thing you should do is to get rid of excess stain as fast as you can. Run cold water over the stain which will loosen it up. Use a sponge to rub against the stain to dissolve it further. Avoid applying much force on the fabric so as to save it from any possible damage. Use a stain removal liquid and pour it directly on the stain. With the help of a toothbrush, slowly and gently rub the stain and let it sit for 5-10 minutes. If the fabric is very delicate, avoid using the toothbrush, instead, rub the fabric against itself. Do not rinse the stain remover. 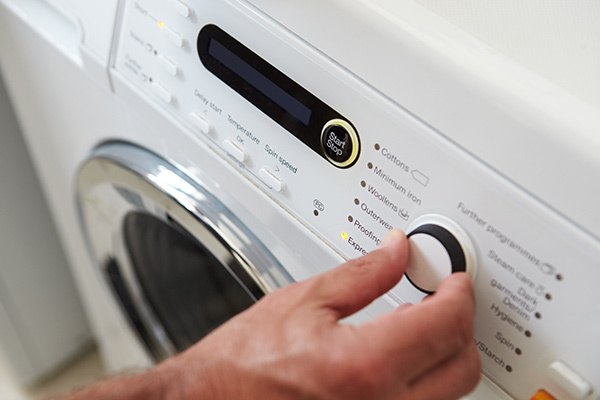 Read the care label of your stained cloth before washing it in the machine. Avoid using hot water as it can set the fruit stain. You can use any detergent for the wash. In case of white clothes, you can also add a small quantity of bleach, white vinegar, or lemon juice. This will remove the stain more effectively. After you have washed the stained cloth, carefully observe the stained area. If the stain is completely gone, then go ahead with the drying. However, if there is a slight trace of stain on the cloth, soak it in a bucket of detergent and water for 12 hours and then repeat step 3. Otherwise, the dryer will permanently set the stain. So, follow these steps and ensure good care of your clothes. However, if you want professional care for your clothes, then LaundryMan is the best option for you. 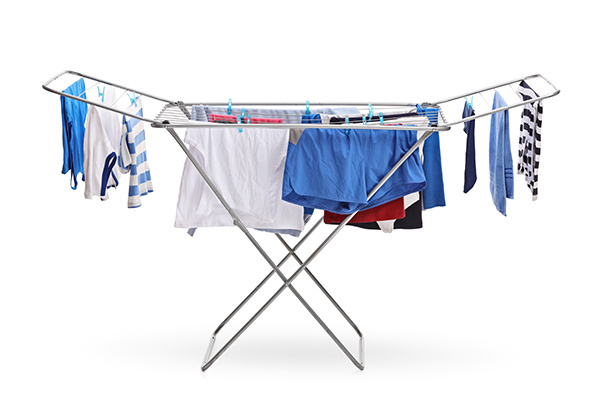 LaundryMan offers the most affordable laundry prices in Dubai just a click away. 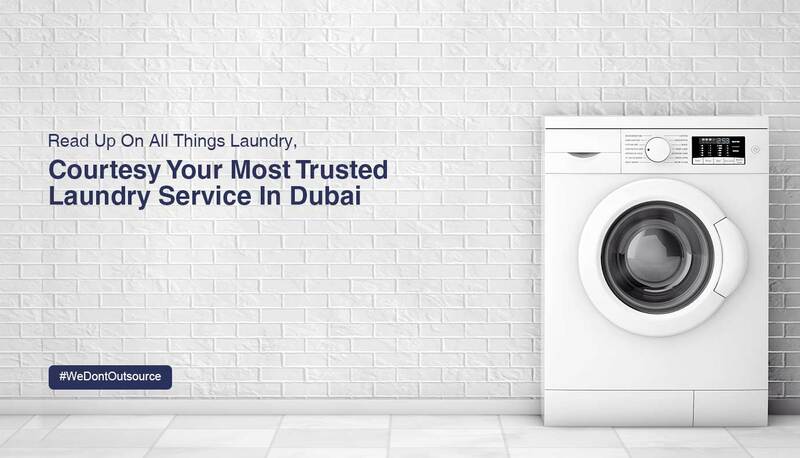 Download our Laundry Mobile App and avail the best laundry services in Dubai. Whether you are living in Al Barsha, Al Satwa, Al Wasl, Business Bay, DIP, Jumeirah Heights, Downtown Dubai, JLT, JVC, The Lakes, etc. our services are easily accessible at every location in Dubai.